KENOSHA, Wis. — Michael G. Pancheri, 65, of Kenosha, passed away on Friday, Aug. 31, 2018, at his residence surrounded by his loving family. Born in Iron Mountain, on June 3, 1953, he was the son of the late Gerald and Margaret (Jansen) Pancheri. Michael was employed by the City of Kenosha as a parks supervisor for more than 29 years and retired in 2010. 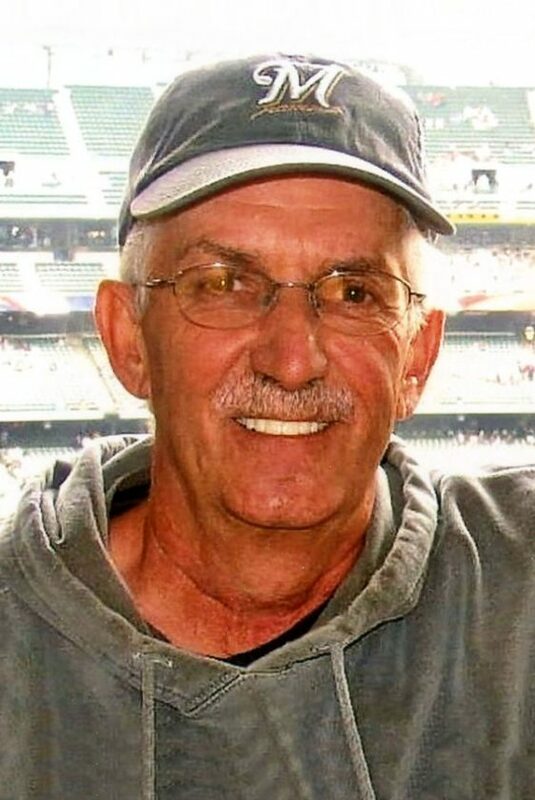 He was an avid Green Bay Packers and Milwaukee Brewers fan, and worked as an usher for them until his diagnosis. He was an outdoorsman who enjoyed hunting and fishing. Michael had a strong relationship with the Lord. He loved spending time with his grandchildren. Survivors include his two children, Cassandra (Roberto) Rodriguez of North Carolina, and Mike Pancheri of Kenosha; two grandchildren, Enzo Pancheri and Benjamin Rodriguez; and two siblings, Jerry (Judy) Pancheri of California and Mary (Becky) Pancheri of Colorado. He is further survived by an aunt, Bernadette Jansen; and other cousins, nieces, nephews, relatives and many friends. A celebration service for Michael will be at 7 p.m. Saturday, Sept. 15, at Living Light Christian Church, 6102 39th Avenue in Kenosha. Visit and sign Michael’s online memorial book at: www.prokofuneralhome.com.